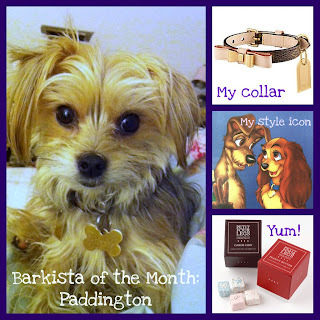 Barkzilla: A Savvy NYC Dog Blog: First-Ever Barkzilla Barkista of the Month! First-Ever Barkzilla Barkista of the Month! Is your pup effortlessly chic? Do they rock a trademark style that they carry with ease? Well, you may not know it, but your dog is a Barkista! 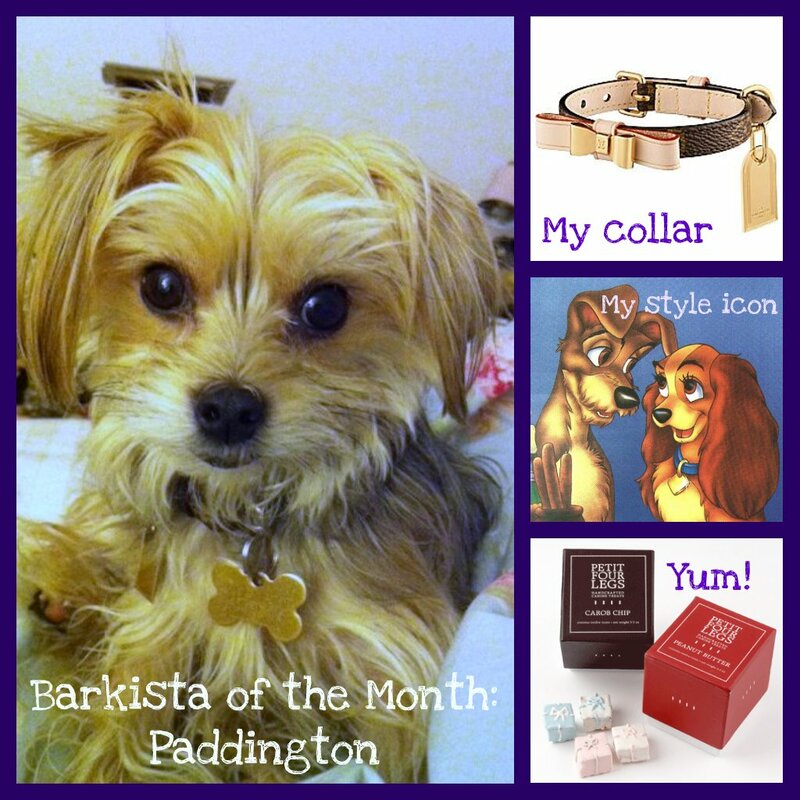 We're looking for stylish pooches to feature on Barkzilla as part of our new "Barkista of the Month" series. 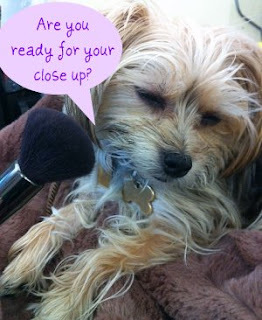 Here's how to enter: email us at barkzilla (at) gmail dot com with a headshot and YOUR dog's answers to the below questions OR leave a comment on this post with your contact info. Canine Style Inspiration: Lady from "Lady and the Tramp"
Designer Dream Item: An Hermes Birkin converted into a dog carrier… if one existed. Where You'll Most Likely Spot This Barkista: The Salty Paw at the South Street Seaport or Carl Schuz Small Dog Run. Favorite Website: www.barkzilla.net of course! *By submitting your pooch's photo and completed questionnaire, you are giving us permission to re-use your content on barkzilla.net. 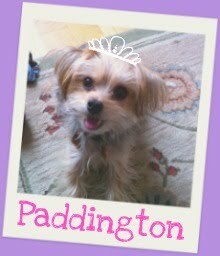 Paddington is adorable! Such a cutie!